Whatever next? 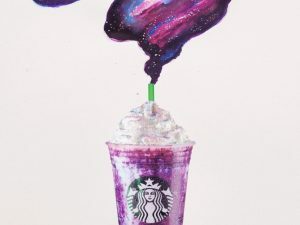 Starbucks has created a cotton candy flavoured drink called Galaxy Frappucino that transforms into an ultra-violet galactic look when mixed up. This drink was developed by Starbucks Brazil’s product innovation team and is a riot of crazy colors. It’s crème-based with a cotton candy flavor and grape ‘cosmic dust’. It’s topped off with whipped cream plus pink and blue glitter. When you mix it, the drink takes on an ‘ultra-violet galaxy look’. Sadly, these interstellar treats are only available in Latin America and the Caribbean, and then only for a short while so grab one while you can! Yes, the “Starbucks Siren” as she is officially known used to bare a lot more flesh than she does now, as well as doing a very suggestive open-tailed pose! That particular design was based on an ancient Norse woodcut, and was used from 1971 until 1987. It can still be seen at the original 1912 Pike Place location. 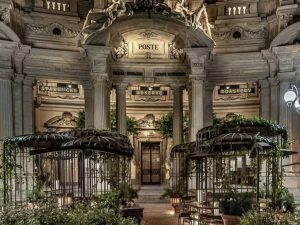 Round tables are less formal, have no empty seats, and the lack of sharp edges apparently makes the person at the table feel less isolated. 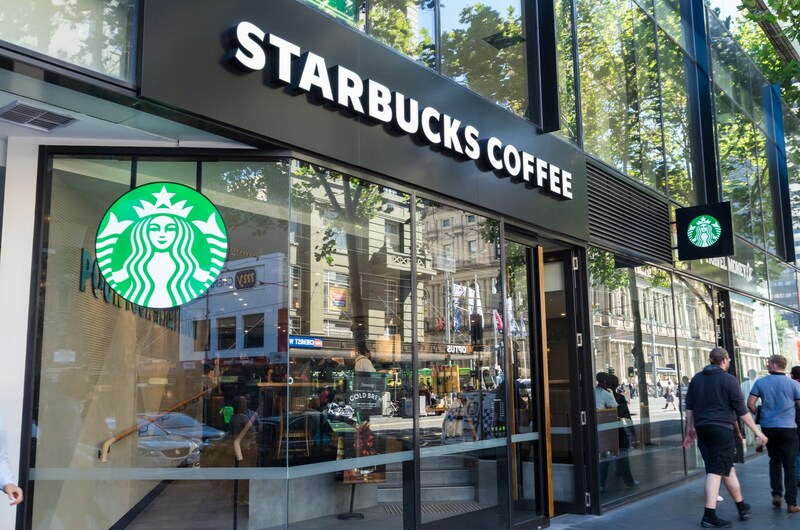 These are Starbucks disguised to look like independent coffee shops, and Roy Street Coffee & Tea in particular is where Starbucks often tests out its new products and recipes. This store sells things that aren’t on the usual Starbucks menus, such as wine, beer and artisan cheeses. 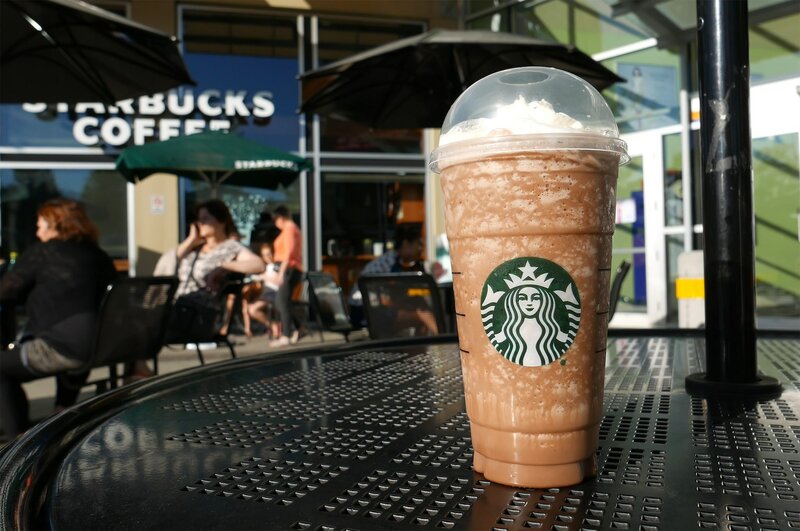 Back in 2005, Starbucks launched Chantico, which was similar to the sweet and thick hot chocolate made in European cafes. Unfortunately it wasn’t a hit, and was discontinued after only one year. This property effect is the noticeable increase in house prices in an area after a Starbucks opens nearby – gentrification in other words. 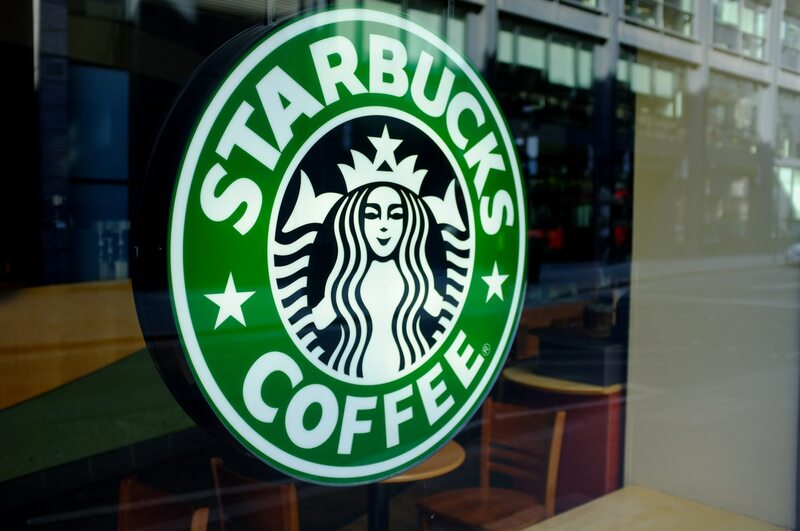 Since 1997, homes located near a Starbucks have almost doubled their value. According to Starbucks spokesperson Lisa Passe, if you take all of their core beverages, multiply them by the modifiers and customisation options; you get a whopping 87,000 combinations. 3 Turntable plate amazing hacks: you must try them!